Shares in Rio Tinto-controlled Turquoise Hill Resources opened 3% lower on Friday after the Mongolian government reinstated a decade-old agreement ordering the Vancouver-based company to source power for its Oyu Tolgoi mine domestically. Mongolia gave Rio four years to build a local power plant which could come with a bill as high as $1 billion to serve the mine in the land-locked country to replace Chinese suppliers. Rio Tinto will continue to review its capex forecasts for the project but has already earmarked $250 million a year for the development of a power station in Mongolia in its 2019 and 2020 capex forecasts. The underground expansion would lift Oyu Tolgoi production from 125–150kt this year to 560kt at full tilt from 2025, making it the biggest new copper mine to come on stream in several years. 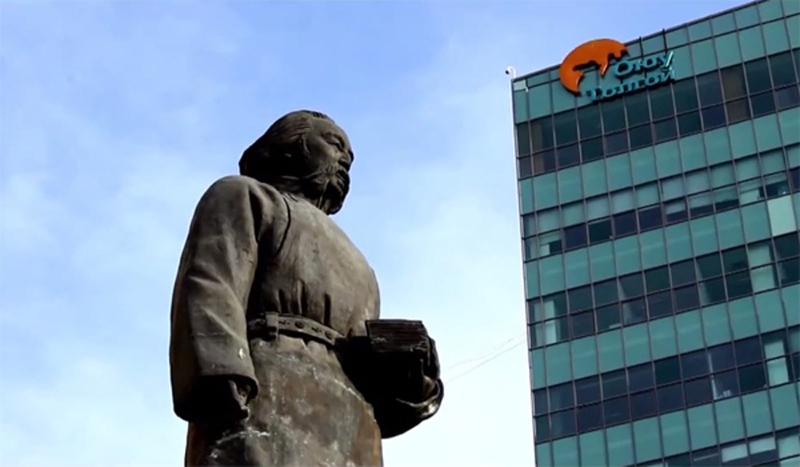 Last month Rio Tinto set up a 80-person office in Mongolia, independent from Oyu Tolgoi to strengthen ties with Ulaanbaatar and serve as a base for exploration in the vast mineral-rich nation of fewer than three million inhabitants. Earlier January the government served the mine with a new bill for $155 million in back taxes which the company is disputing. Turquoise Hill also had to declare force majeure on deliveries after protests by Chinese coal haulers disrupted deliveries near the border. Rio has come under pressure from shareholders about its alleged lack of transparency about pledges to the Mongolian government and escalating costs for the expansion, as well as its treatment of minority shareholders of 51%-owned Turquoise Hill. Rio holds an effective one third of Oyu Tolgoi via its shareholding of Turquoise Hill and the Mongolian government 34%. Copper was trading near its highs for 2018 on Friday jumping to $3.24 a pound or $7,140 a tonne. Copper averaged $2.80/lb ($6,192/t) over the course of last year.